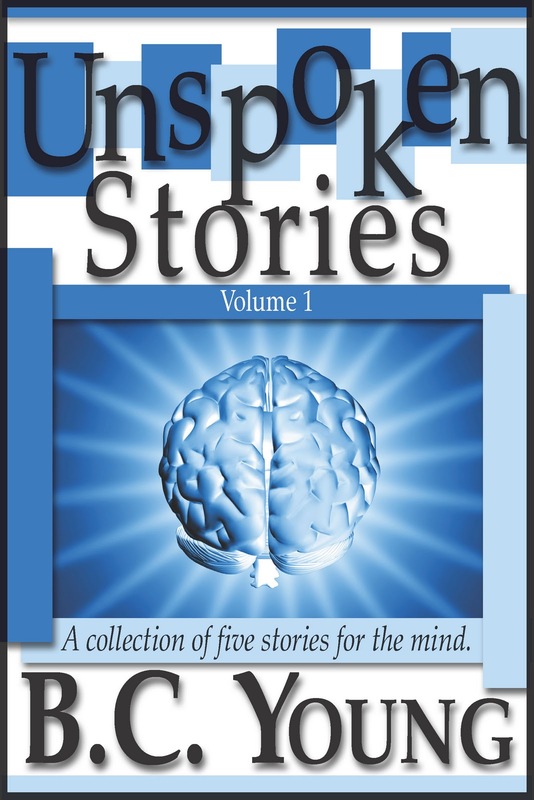 A collection of five short stories to entertain and stimulate the mind. 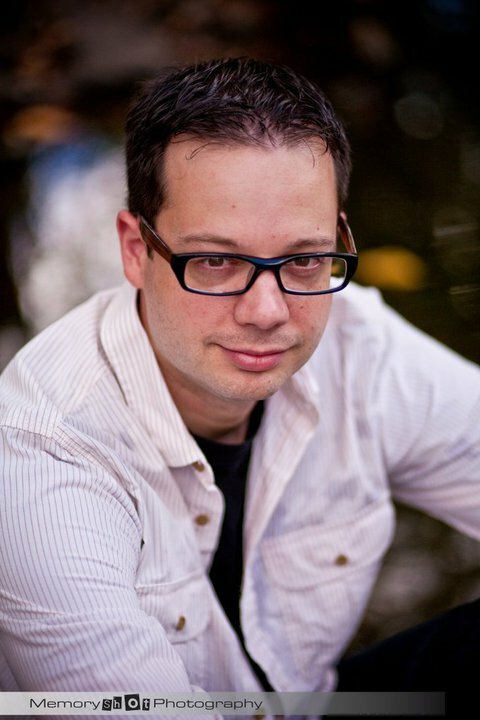 These stories were almost never told, but they were saved from being unspoken. “Copy Bird”: Bill is trapped and lonely. He breaks free of his prison and finds something he doesn’t expect. “Going Home”: Promises are important to keep, and Commander Patrick Murphy never wants to forget that. “Josie Dorri And The Coffee Ban”: What if the government banned coffee? See what happens to Josie Dorri when they do. “The Present”: Miles Gray has a good life, but doesn’t realize it. Often, a trip through time is all that is needed to open up a person’s eyes to how good they have it. “Running To Keep Her”: Neil is obsessed with exercise and eating right, but it’s not for his health that he does it. He does it to keep her. Science fiction can be hit or miss for me. I’ll read it, and I mostly like it, but it’s not one my favorite genres so I don’t seek it out. Short stories are iffy, as well. I’m sure it’s hard to fit a complete story into such a small word count. And many authors who write short stories, should be writing novels. They just try to put too much story into a small space, and the reader ends up feeling like we’ve missed something important. You can read the official summary of the stories above. 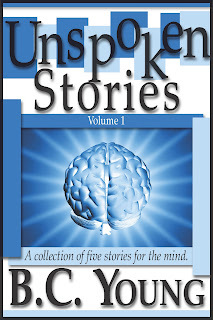 Keep reading for my summary of the stories and to learn how you can win your own ebook of Unspoken Stories. “Copy Bird”: A post-apocalyptic survivor and what may be the smartest bird ever. “Going Home”: An emotional story of a soldier visiting his family. “Josie Dorri and the Coffee Ban”: An interesting story about choices. And coffee. “The Present”: This is one of those “Be careful what you wish for” stories. It’s kind of weird, and the time travel loop threw me a bit, but it was still good. “Running to Keep Her”: This is a sweet story about lost love, but it’s also a bit creepy because the guy is a tad bit obsessed. Where I got the book: I got this book for free from the author in exchange for an honest review.